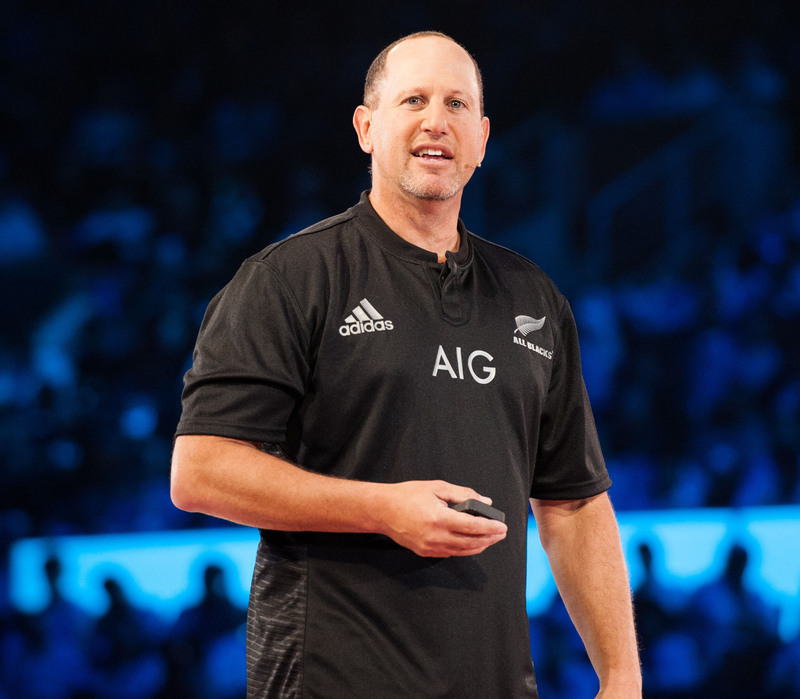 Auckland – The ethics of artificial intelligence will be critical to the success of AI going forward, a Microsoft leader and a keynote speaker at the AI Day event in Auckland next week says. Steve Guggenheimer, corporate vice president of Microsoft’s AI Business, says that given AI has the potential to reshape not just industries and governments, but society as a whole. “Working on the ethics of the use of AI, from the beginning, in key areas like transparency, accountability, privacy and bias will be crucial to the success of AI going forward. The European Commission’s group on ethics in science and new technologies recently warned that existing efforts to develop solutions to the ethical, societal and legal challenges AI presents are a ‘patchwork of disparate initiatives’. It added that uncoordinated, unbalanced approaches in the regulation of AI risked ethics shopping, resulting in the relocation of AI development and use to regions with lower ethical standards. AI Day on March 28 is being organised by NewZealand.AI and the AI Forum NZ, which is part of the NZTech Alliance, bringing together 14 national tech communities, more than 500 organisations and more than 100,000 employees to help create a more prosperous New Zealand underpinned by technology. Guggenheimer says one important element around the adoption of AI is the focus on having AI help to amplify human capabilities and allow them to do more versus simply replacing people and functions. “1. Business agents – that represents your organisation in interactions with your customers, employees and other businesses. “2. AI assisting professionals – by helping them get the information that they need so they can focus on more value-added tasks. For example, a chief financial officer who gets AI generated forecasts so that they can focus on driving the business forward instead of number crunching. “3. Tracking people and objects in space – so we can improve the safety, security and productivity of spaces that we work in. Proactively advising a worker that a box they are going to lift is too heavy based on accidentally putting too many items in the box is an example. “4. Autonomous systems – that proactively improve resulting in increasingly stable systems. An interesting application of this pattern is self-healing networks that stop threats and re-route packets when a part of the network becomes slow. “The beauty of these patterns is they can be applied to commercial entities and public-sector institutions, across the globe and across economies. We are seeing examples in agriculture, manufacturing, government, healthcare and many other areas. “There are many areas where AI capabilities are working to copy human abilities, but in general these are done at an individual cognitive level today. Today there are standardised tests used to look at areas like speech recognition, image recognition, translation, machine reading comprehension and more. “We’re proud of our history in research and have been fortunate to see many of these advances first hand. Computer vision for identifying objects, speech recognition, solving games like Ms. Pac-Man and most recently reading comprehension are all areas where AI has reached or exceeded human parity for a specific task. “The advancements are still continuing at a rapid pace and last week we announced we had the first machine translation system to reach human parity for Chinese to English translation.